Back when Samsung unveiled the Galaxy Note 8 in August, it apologized for the disaster that was the Note 7. But just over three months after the company launched its flagship, several Note 8 owners have reported that their handsets are suffering from battery issues. 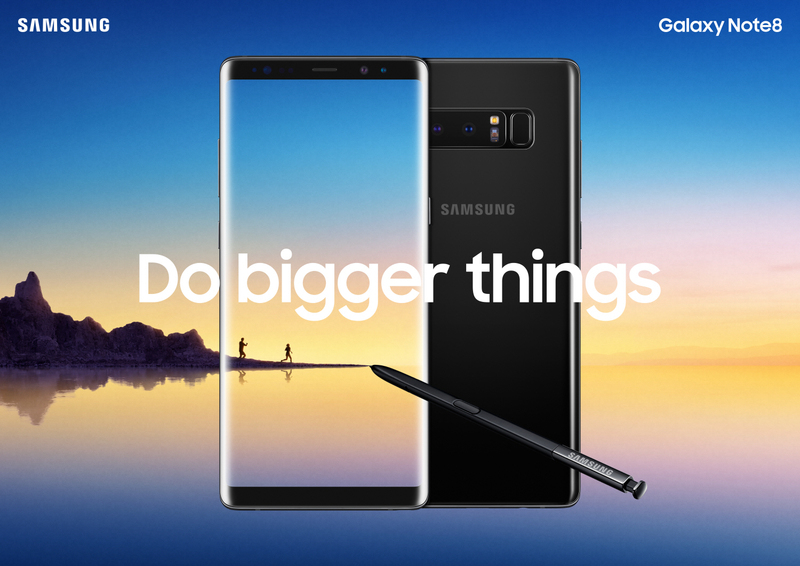 Members of Samsung’s official forums and other sources report that their Note 8s became unresponsive after they used them until they ran out of power. The devices were completely bricked—even plugging them into the mains brought no sign of life. In other cases, the charging icon appears on the phone’s screen when placed on a wireless charger or plugged in, but it won’t actually charge and still doesn’t turn on. One Note 8 user posted a video of the problem to YouTube. It shows his Sprint model refusing to charge or turn back on after he ran the battery dry. A bricked phone is better than an exploding one, admittedly, and Samsung will be glad that the problem appears limited to a handful of users, but news of another battery problem in its phones will doubtlessly be unwelcome. Moreover, there’s at least one report of the same issue appearing in a Galaxy S8 Plus. In a statement, the company said it still has not received any official information about the issue. We have yet to get any official report for this matter and are unable to comment until we obtain more specific information of the phone. Any customers with the similar matter are encouraged to contact Samsung at Local Customer Care number. Unlike the situation with the Note 7, Samsung’s battery problems in this instance are dwarfed by Apple’s current troubles. After admitting that a software update slowed down earlier iPhone models to prevent unexpected shutdowns, several owners are now filing lawsuits against Cupertino for not disclosing its actions.